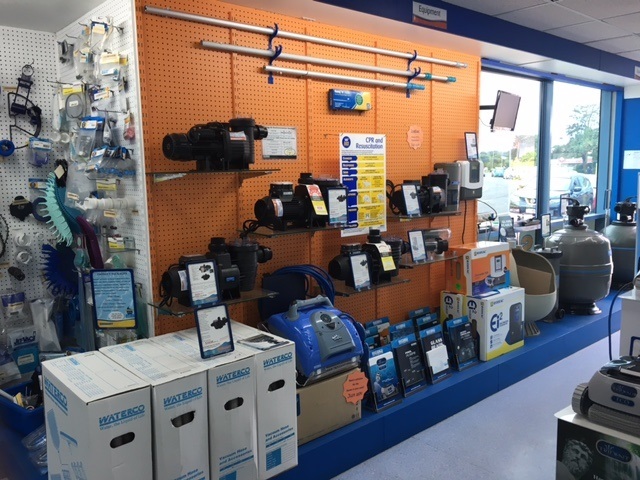 This popular and well regarded pool & spa supplies franchise has been servicing the Sunshine Coast since 1991 with the current vendor enjoying successful ownership since 2009. 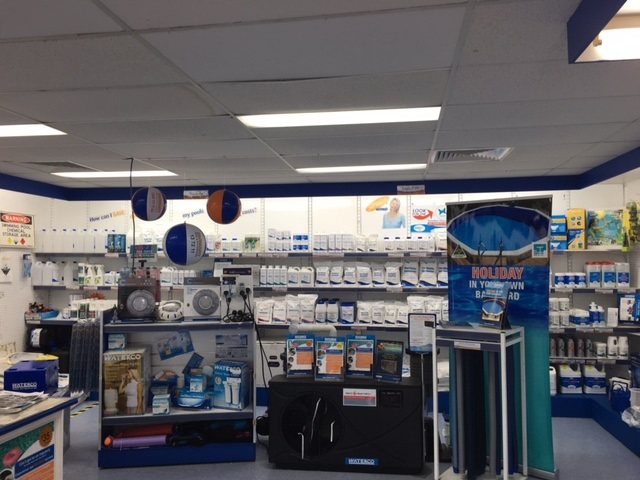 • Provide an extensive and affordable range of pool supplies, pool and spa chemicals and pool services in-store as well as at home. 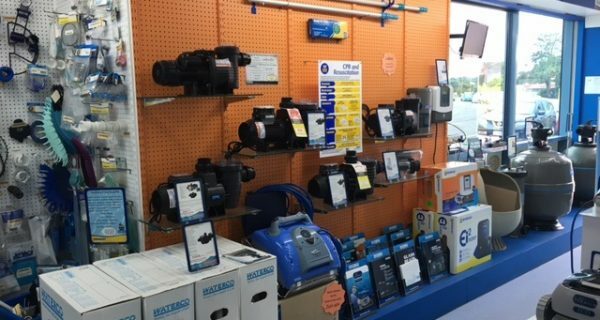 • Help with major filtration equipment such as pool filters, swimming pool pumps and chlorinators as well as gas and electric heat pumps, and solar heating. 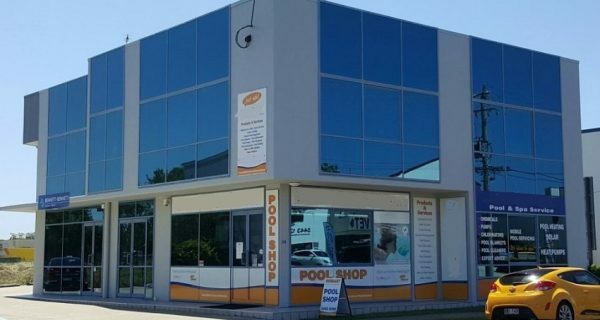 • Located in the heart of one of the Sunshine Coast’s popular seaside town towns. 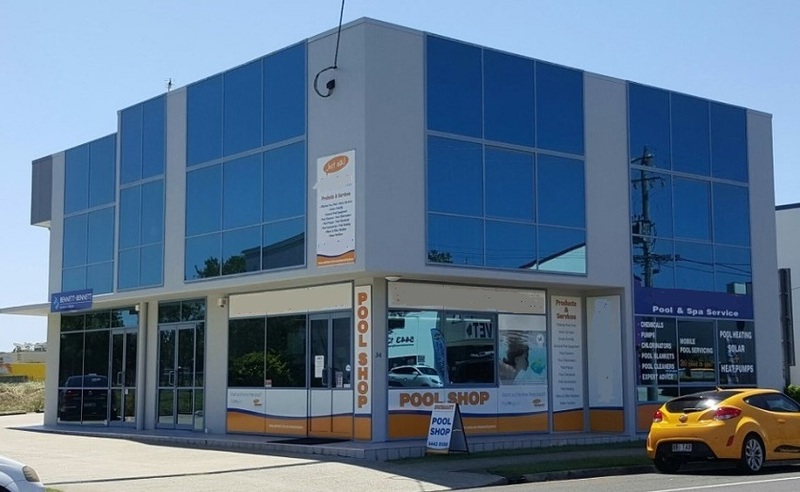 • Apart from its function as a commercial and business centre, the town is best known for its sensational beaches, river precinct, shopping, entertainment and recreational facilities. 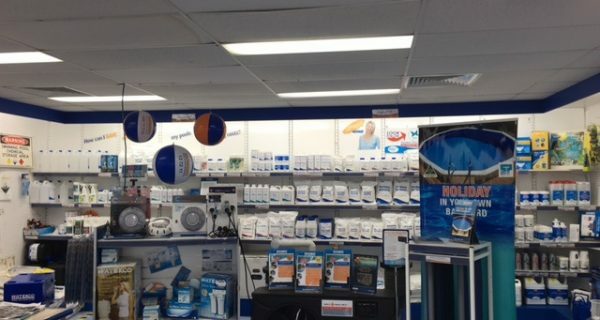 • The shop itself is in a prime location on a main arterial road with plenty of off and on street parking for customers. • A database of over 10,700 customers and 50% have been categorised for future marketing. • Very high customer satisfaction level resulting in a large customer return rate. Over 60% of their customers are from outside the business’ postcode.